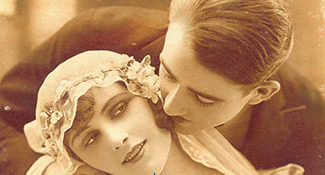 From Broadway to nonprofit and regional theaters, talented women are writing themselves into American theater and presenting a more complex vision of the Jewish woman. 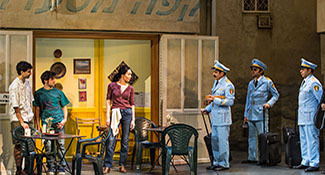 The show still revolves around the romantic entanglements among a group of friends but added historical context makes for a richer story. 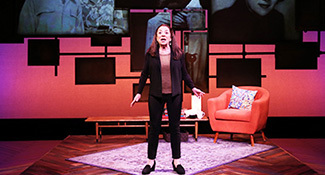 In 'Not That Jewish,' comedian Monica Piper—with the help of Jewish Women’s Theatre—brings her life story to the stage. 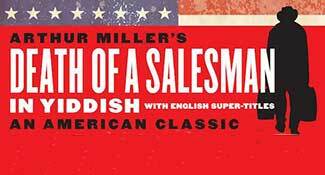 Tevye, Golde and their five daughters are back on Broadway in this stellar revival. 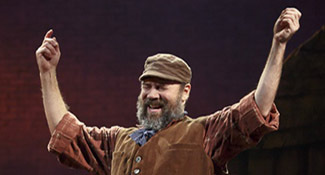 Danny Burstein shines as the fabled dairyman. 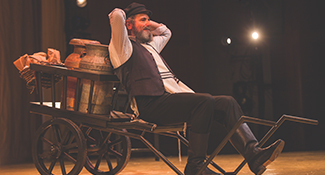 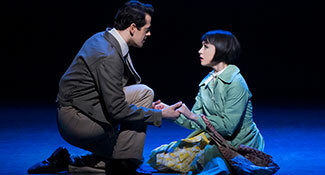 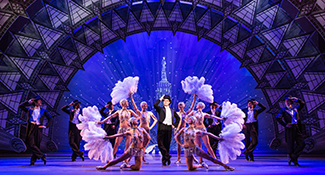 The National Yiddish Theatre Folksbiene is out with the musical comedy Di Goldene Kale, The Golden Bride.